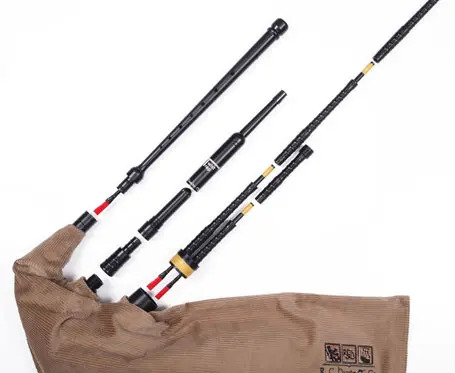 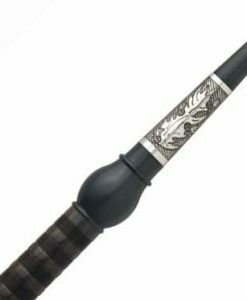 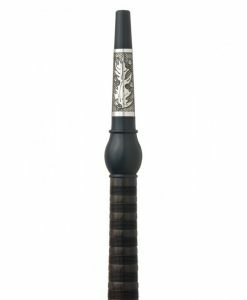 Introducing Twist Trap Practice Pipes, a set of mouth-blown smallpipes incorporating a long practice chanter and two drones. 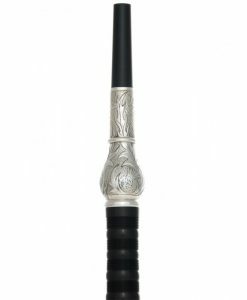 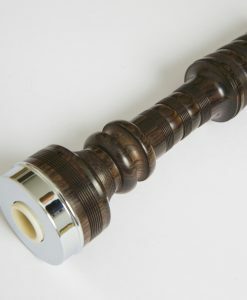 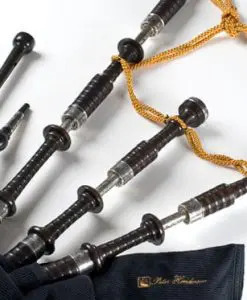 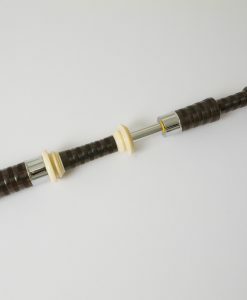 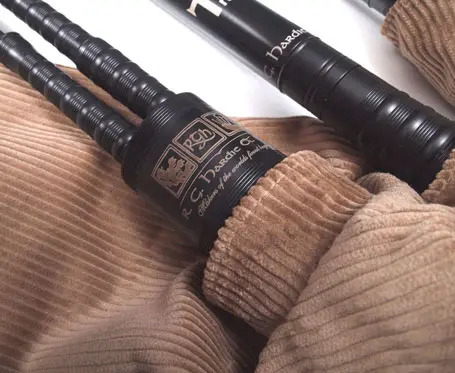 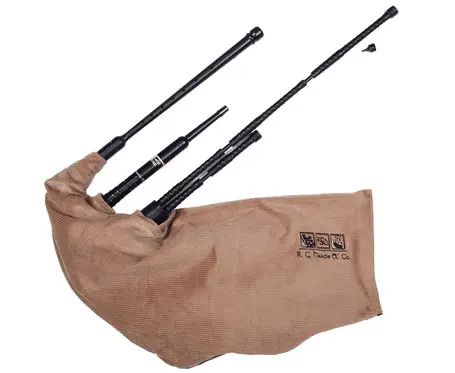 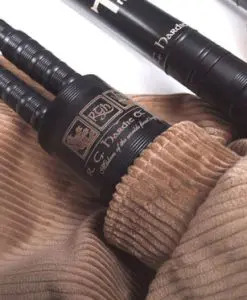 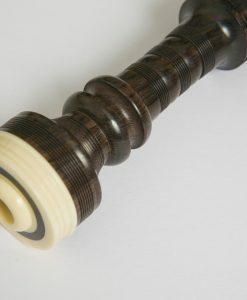 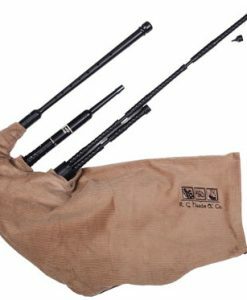 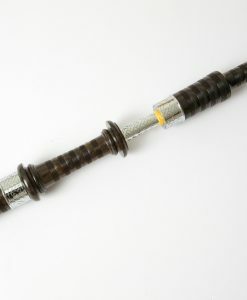 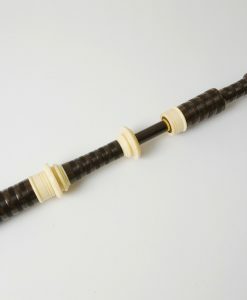 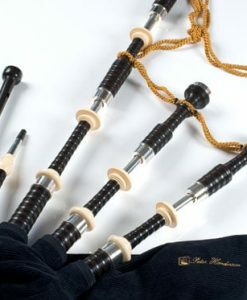 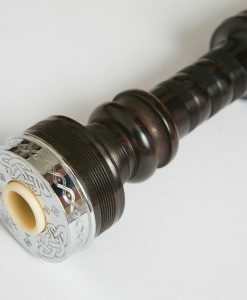 The Twist Trap Practice Pipes produce a softer more mellow tone in comparison to the Highland Bagpipes and pitch in the key of A (440Hz), a general tuning standard for many musical instruments. 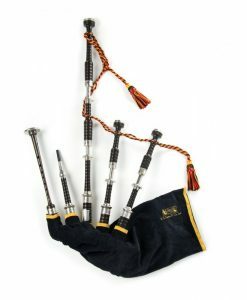 They are fun to play on their own or in a group setting along with other instruments. 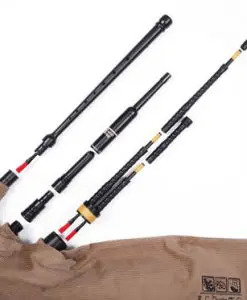 Introducing Twist Trap Practice Pipes, a set of mouth-blown smallpipes incorporating a long practice chanter and two drones. 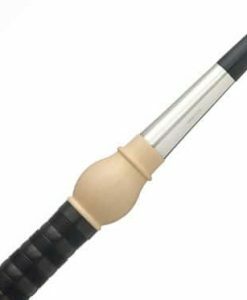 The Twist Trap Practice Pipes produce a softer more mellow tone in comparison to the Highland Bagpipes and pitch in the key of A (440Hz), a general tuning standard for many musical instruments. 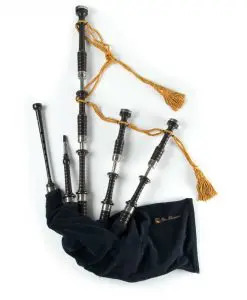 They are fun to play on their own or in a group setting along with other instruments.